Joseph J Entertainment was all too happy to provide DJ Entertainment for their Stag & Doe on Friday, May 5, 2017. 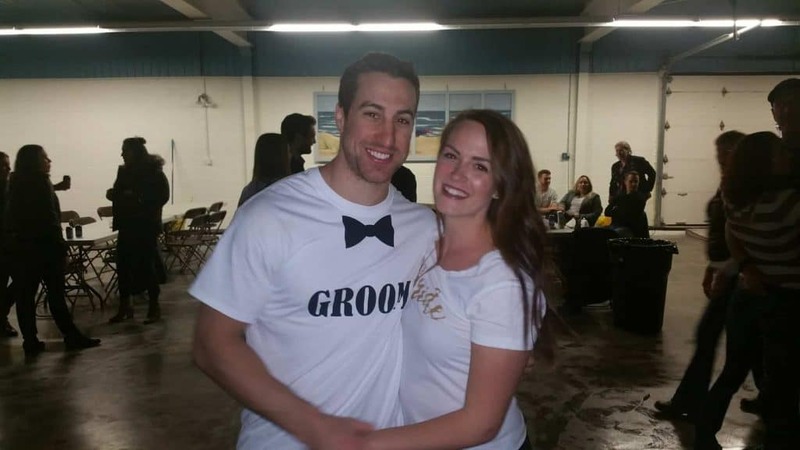 The happy couple make their home in Saugeen Shores and when asked, we were extremely happy to partake in the festivities. 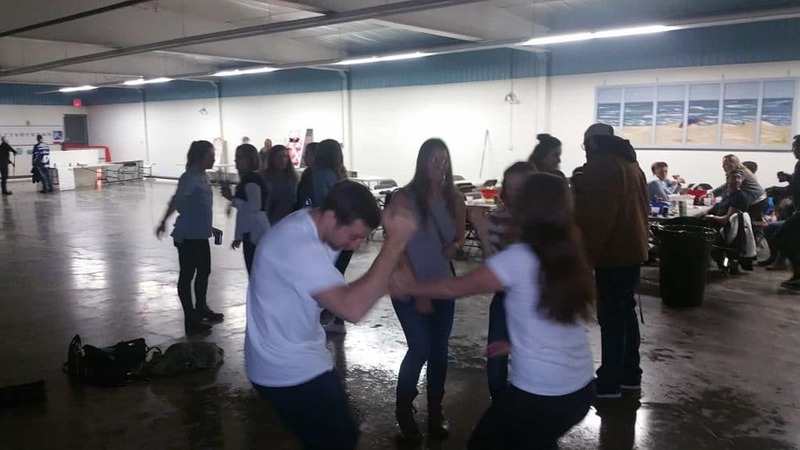 The party took place at the Port Elgin Curling Club. It was a cool night outside, but, inside the atmosphere was set to full part mode. About 150 people attended the party. 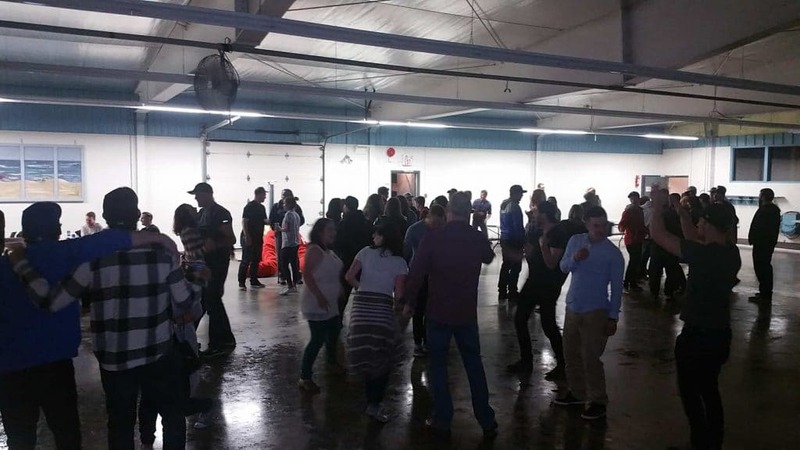 Family and friends gathered to celebrate, dance, and raise some money for the happy couple. Brittany and Andy’s wedding takes place on July 8, 2017. and again, Joseph J Entertainment will be in attendance!